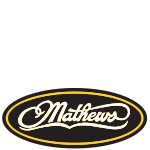 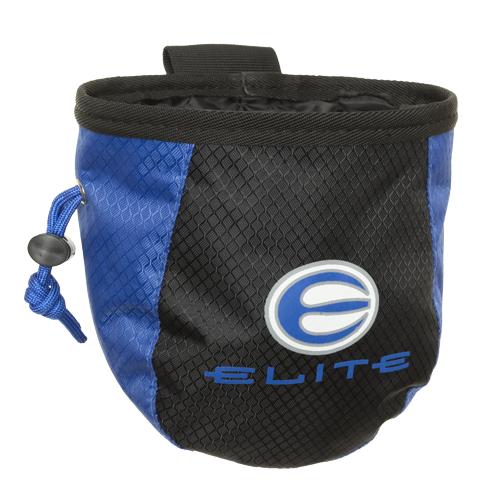 Innovation is at the core of every Elite Archery product. 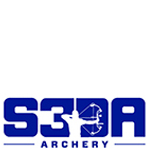 Manufactured using state-of-the-art technology, Elite Archery equipment is the choice of prize winning archers across the country. 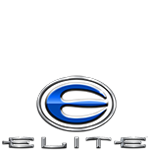 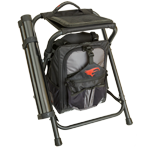 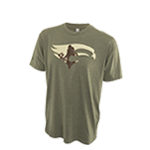 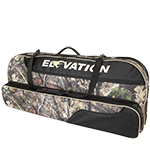 Make your next shoot or hunt successful with Elite Edition Archery. 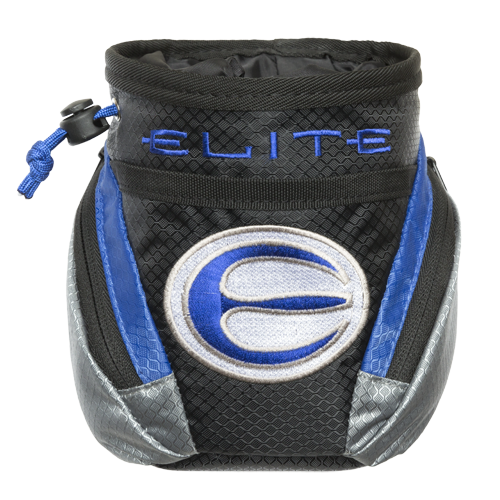 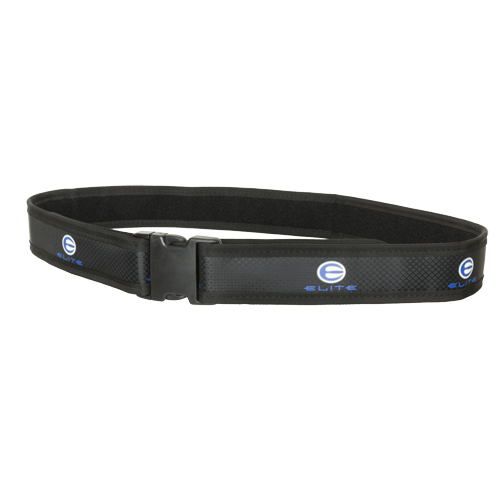 This package teams the Elite® Edition Nerve Field Quiver, Core Release Pouch and Pro Shooter’s Belt to provide everything needed to outfit the elite target shooter. 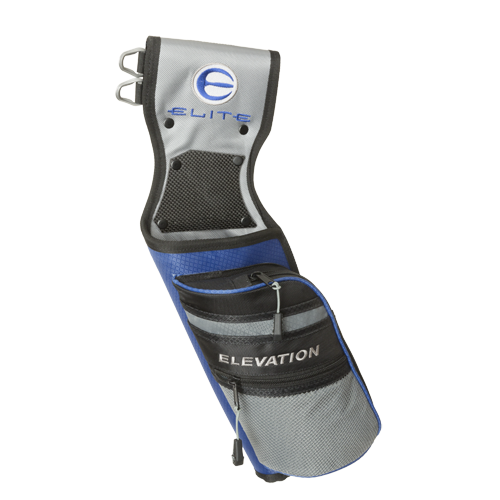 All pieces of the Elevation system are designed to work seamlessly, and the coordinated styling shows your Elite® and Elevation® pride! 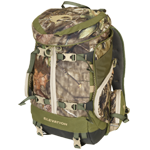 Offering you the highest quality in the lightest, slimmest profile, our Nerve Field Quiver gives you the advantage on the range or in the field. 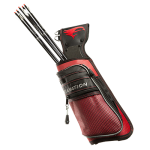 The Nerve delivers smooth, sleek performance, utilizing features such as a carbon point plate and 3-stage carbon arrow divider. 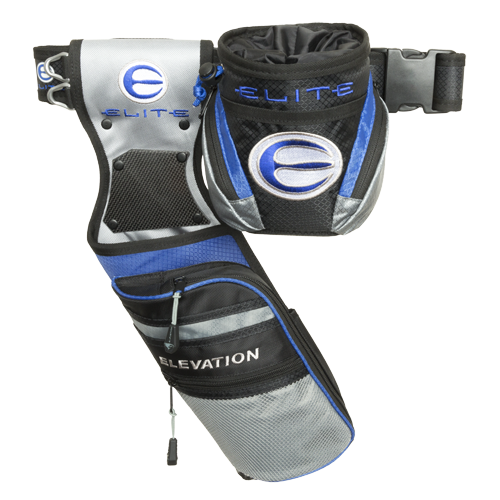 This fully adjustable, 2″ wide Pro Shooter’s Belt boastfully wraps your waist in Elevation Diamond-Lock technology with Elite® Edition branding while giving you the convenience of having your necessities at a reachable, comfortable distance.